OVER-ATE DURING CHINESE NEW YEAR? 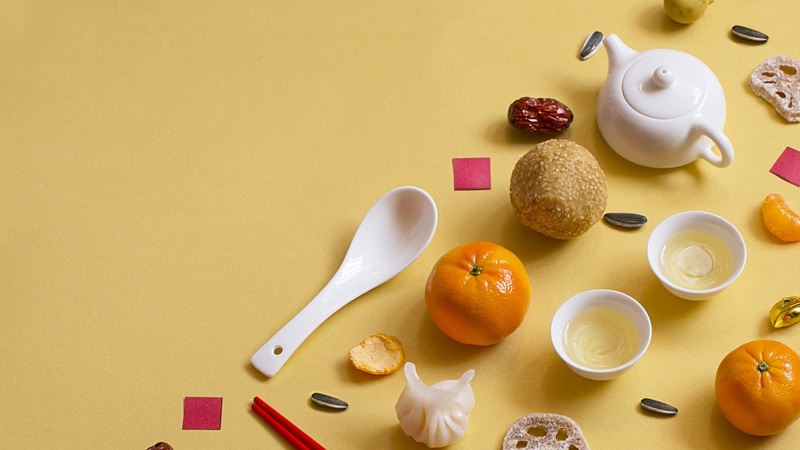 Is eating too much CNY goodies causing you indigestion and heartburn issues? Here are 4 ways from TCM perspective that your stomach will thank you for! This helps to promote intestinal movements to move bowels along. Adding in some malt (麦芽) can help to improve the taste and break down the carbohydrates in all those CNY goodies. This will ease the stomach and promote food digestion.